I’ve been on quite a roll using my older cameras. This is one of maybe 2 or 3 images (out of 8 possible on a roll) taken with my only 6×9 camera, the classic Voigtlander Bessa RF from the 1930s. This my first experience with Fuji Pro 400H 120mm film. My scans were not the best, but worse was the amount of crud on the film. Processor or me? 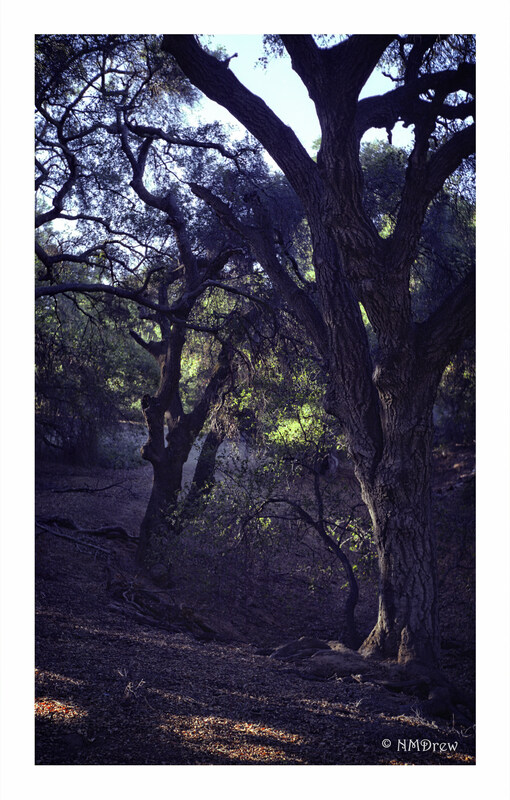 Overall, pleased with both film and camera, especially how dark the trail was from being underneath so many trees, the fact that it was early morning, and that I had to handhold the camera – no tripod! – to get what I wanted. Oh, I guessed at all the exposures too!